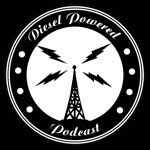 The role-playing game Call of Cthulhu was dieselpunk twenty years before the word “dieselpunk” was coined. Published in 1981 by Chaosium, Inc., which is one of the oldest existing publishers of role-playing games, Call of Cthulhu is based on the stories of H.P. Lovecraft. Call of Cthulhu broke away from the standard D&D format through its use of the concept of Onion Skin, which Chaosium developed. The Onion Skin concept involves interlocking layers of information and nested clues that lead the player characters from a seemingly minor investigation of a missing person to discovering a horrifying apocalyptic conspiracy of global proportions. From the beginning Call of Cthulhu won numerous awards. At its release in 1981 it won the Game Designer’s Guild “Select Award”. Then in 1982 it won the Origins Awards “Best Role-Playing Game”. Throughout the 1980s and 90s it continued to rack up numerous awards. 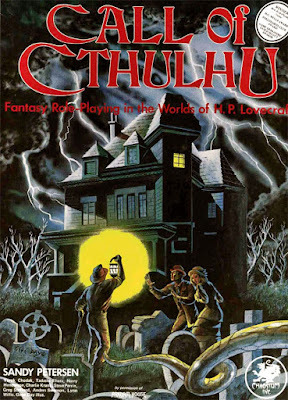 Call of Cthulhu was ranked 1st in the 1996 reader poll Arcane magazine of the 50 most popular role-playing games of all time. It has since continue to win new awards as recently as 2003. Coming in 2019 there will be a new Call of Cthulhu supplement called “Secrets of Berlin”, which is set during the Weimar Republic of the 1920s. According to the staff of Chaosium this new supplement has already been play tested by Berliners and native German speakers. 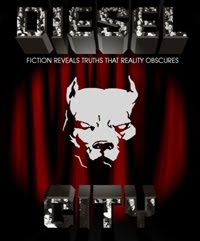 The cover art is by Loic Muzy and the lead author is David Larkins. 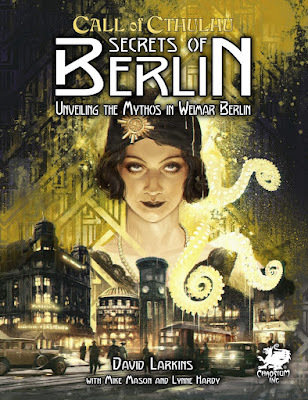 The PDF of Secrets of Berlin is scheduled for March of 2019 while the hard copy is scheduled for June of 2019.